Why Use Mobile Scan Validation? 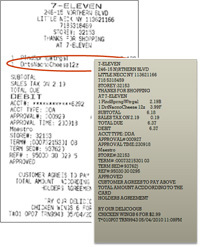 While codes work well they cannot help marketers who have limited abilities to print unique codes in pack or on receipts. Introducing a new process to validate consumer purchases! “Go ahead get excited” ...by simply using the scanner in everyone’s pocket...any camera phone, any model, any where. The image is sent to TPG for scanning and validation. 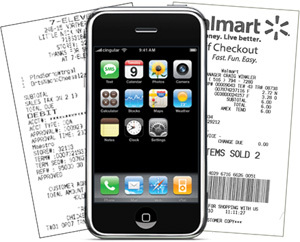 TPG's patent pending process digitizes the receipt so that it can instantly read the SKU and date of purchase. 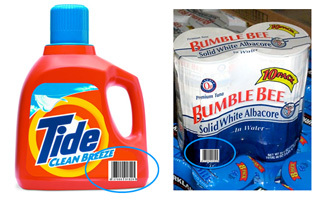 Consumer takes a picture of the bar code or simply texts the UPC number to TPG together with their store card loyalty number. Works on any cell phone, and on all cell phone carriers – no special APS are required for this technology to work.